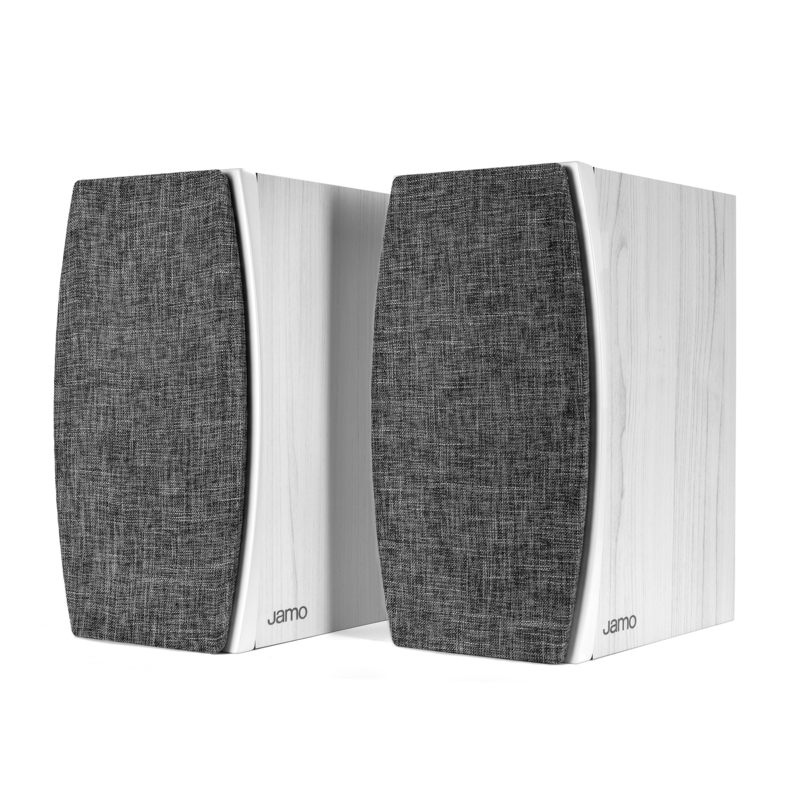 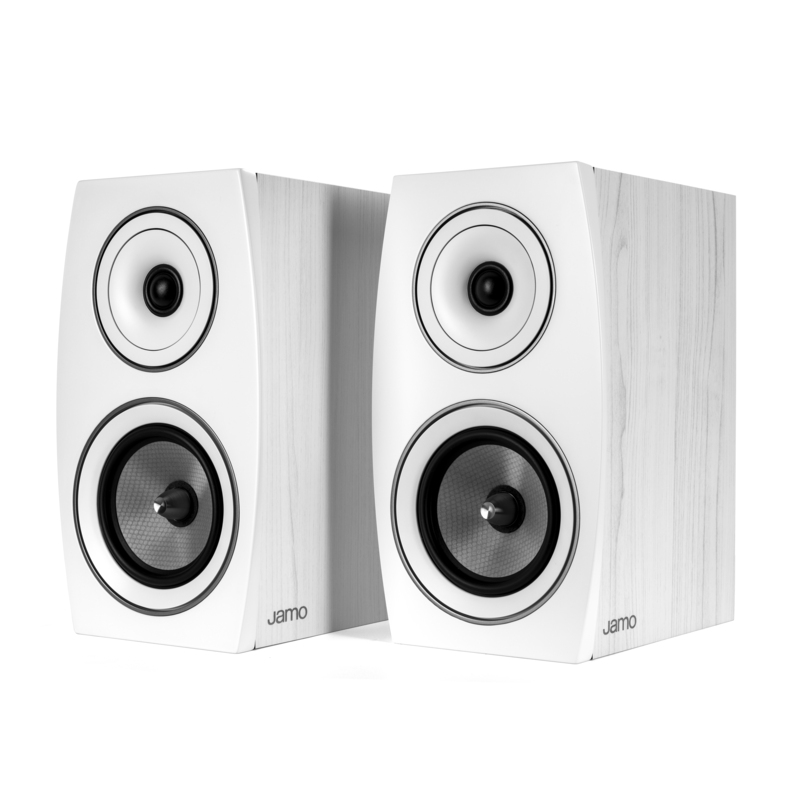 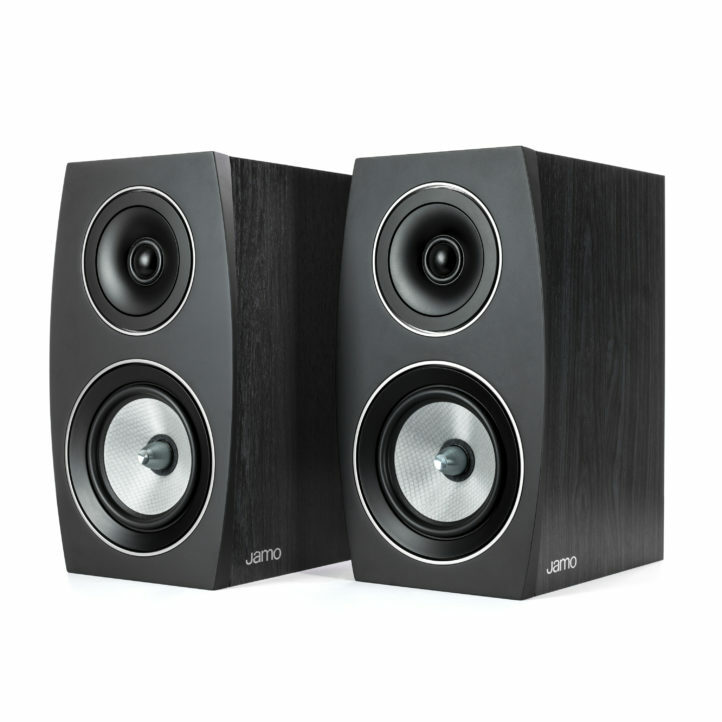 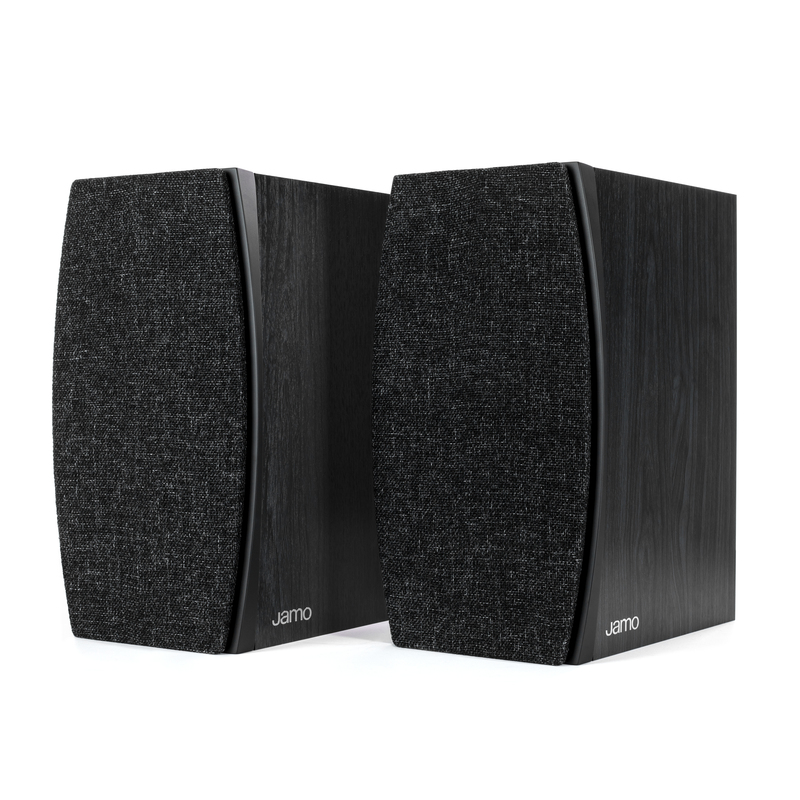 The Jamo C 93 II bookshelf speakers provide premium acoustic performance and a modern, luxurious design able to fit into any decor with ease. 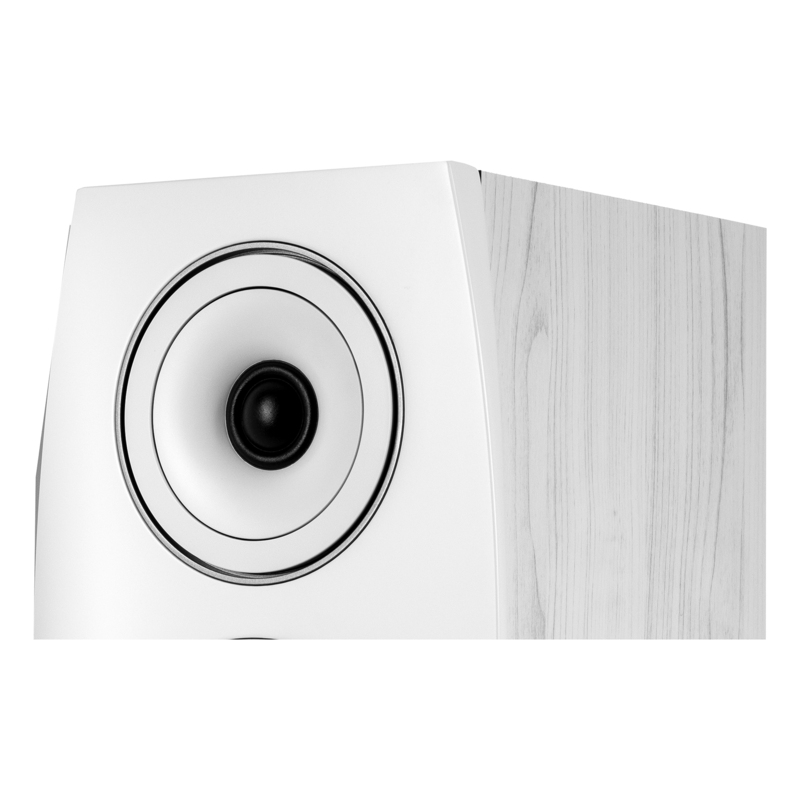 Using Hybrid Composition Conical Cone (HCCC) woofers, the C 93 II bookshelf speakers boast a true 2-way bass reflex system design for exceptional detail and balanced, dynamic reproduction. 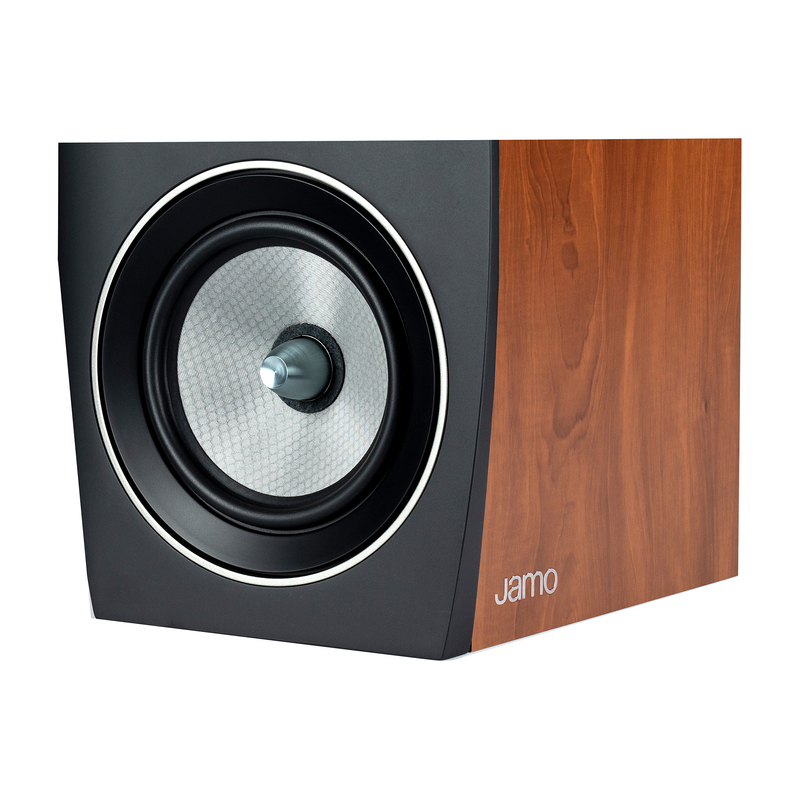 A 1” Silk dome tweeter mated to an Anti-Diffraction Waveguide offers a cleaner sound throughout your space, even if you change seats. 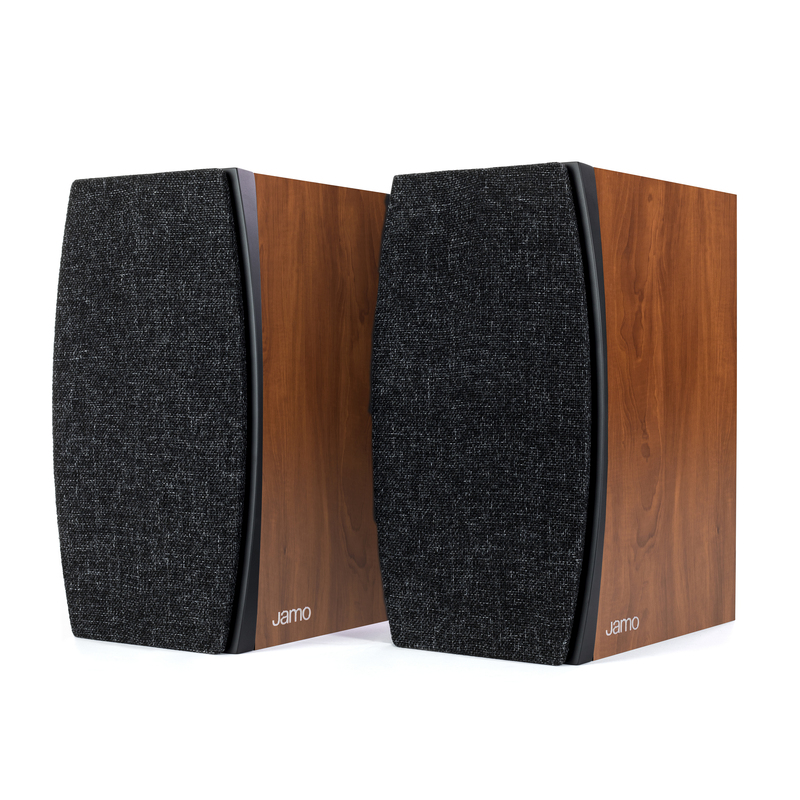 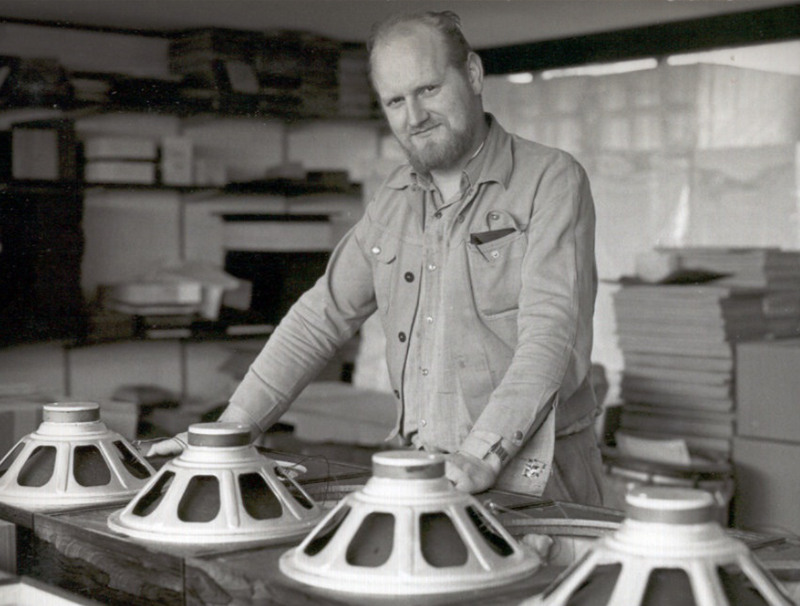 The Concert 9 Series II bookshelf speakers bring to life several key aesthetic changes, including high-quality wood grain finishes, full-length woven tweed grilles, sleeker chrome logos, satin aluminum trim rings, and centre plugs to seamlessly integrate into your space.